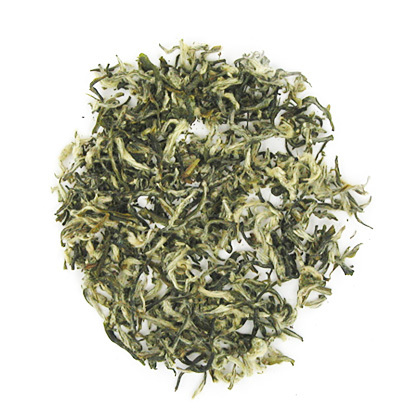 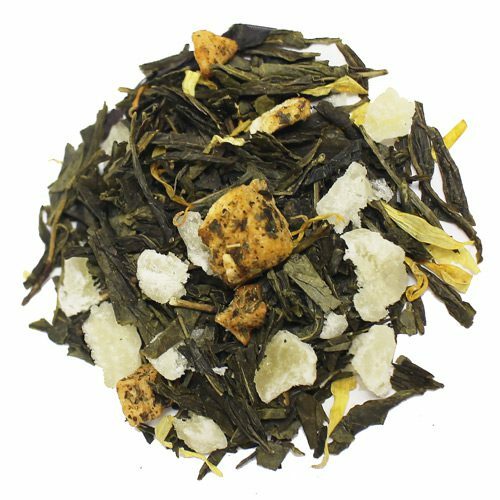 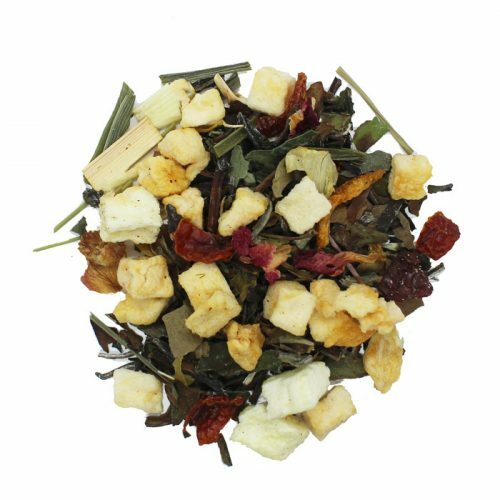 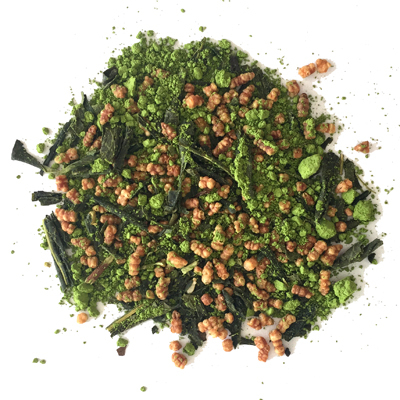 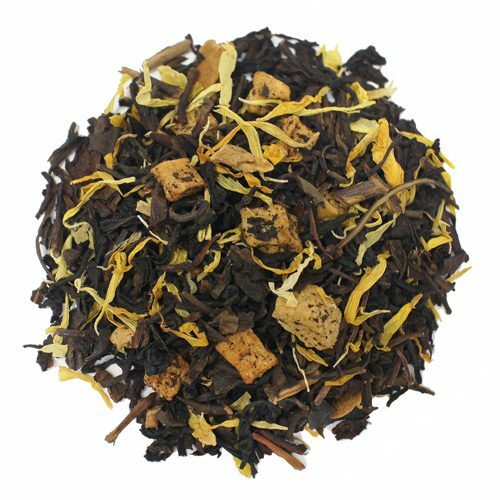 It is a green tea that offers a fruity, flowery aroma and a basic(soapy) taste that only the finest green teas possess. 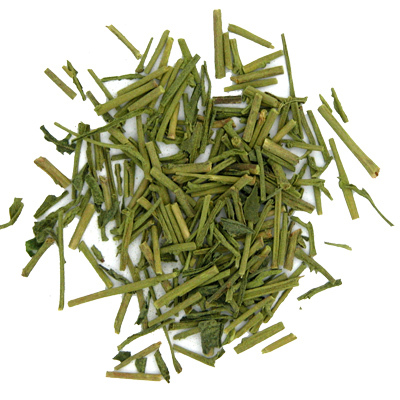 This tea is from the Anhui province and is one of the more famous teas from china. 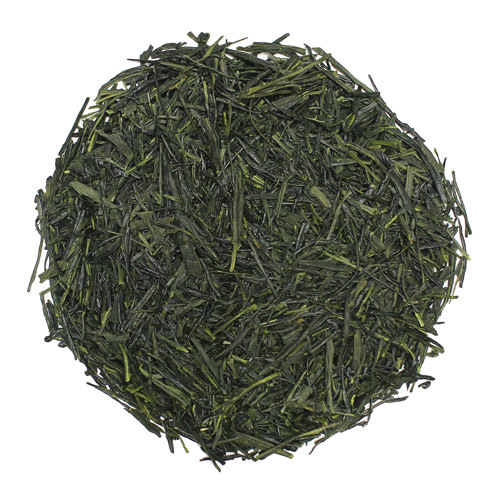 It is a green tea that offers a fruity, flowery aroma and a basic(soapy) taste that only the finest green teas possess. 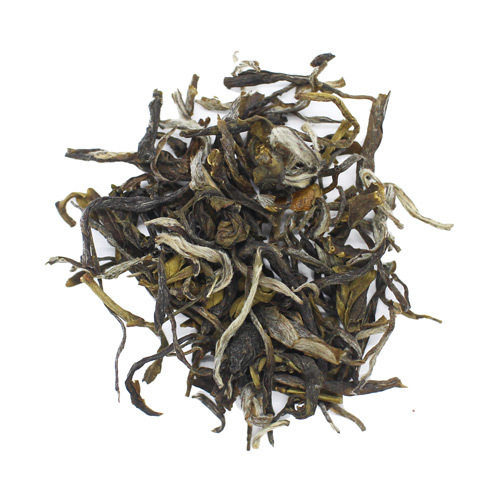 It is picked from above 700 meters above sea level from the Huang shan mountain and is plucked when the leaves are young and only the buds are chosen. 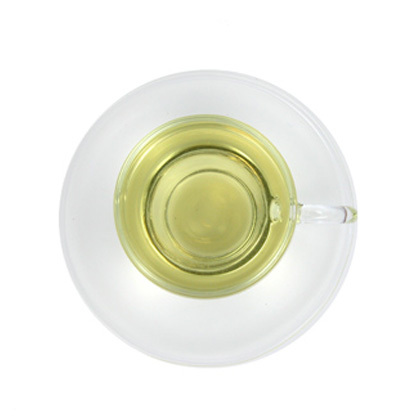 When infused, it produces a clear green liquid.